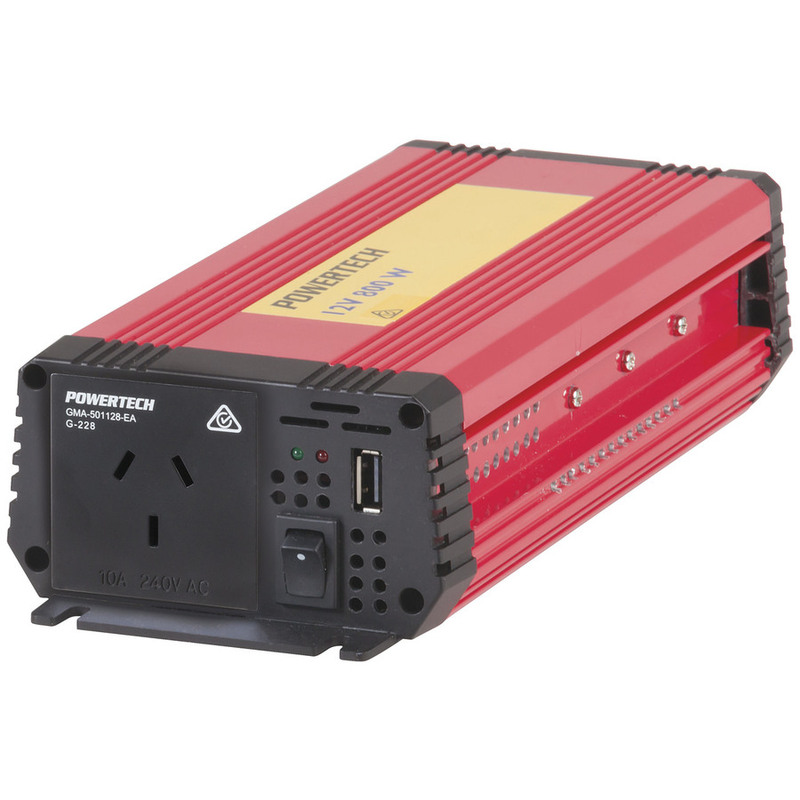 This convenient mains inverter is perfect when you’re out camping and have access to a vehicle with a large battery. It provides you with mains-charging for laptops, small appliances, electric coolers, lighting, LED TV’s, and other medium-sized devices. 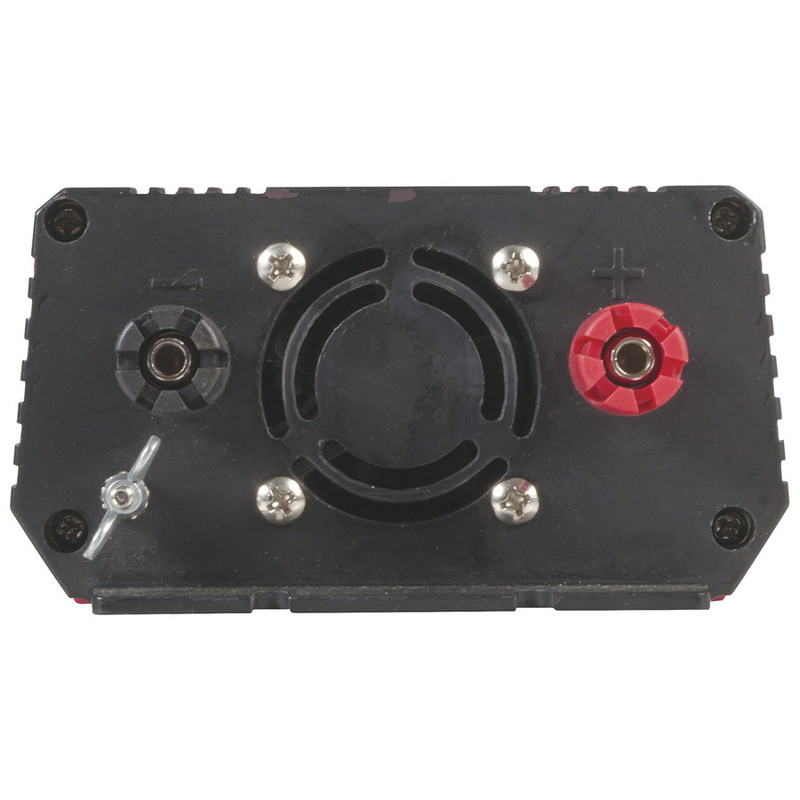 It boasts all the safety features you need like overload and input reverse polarity protection, and connects directly to a battery via the supplied lead. 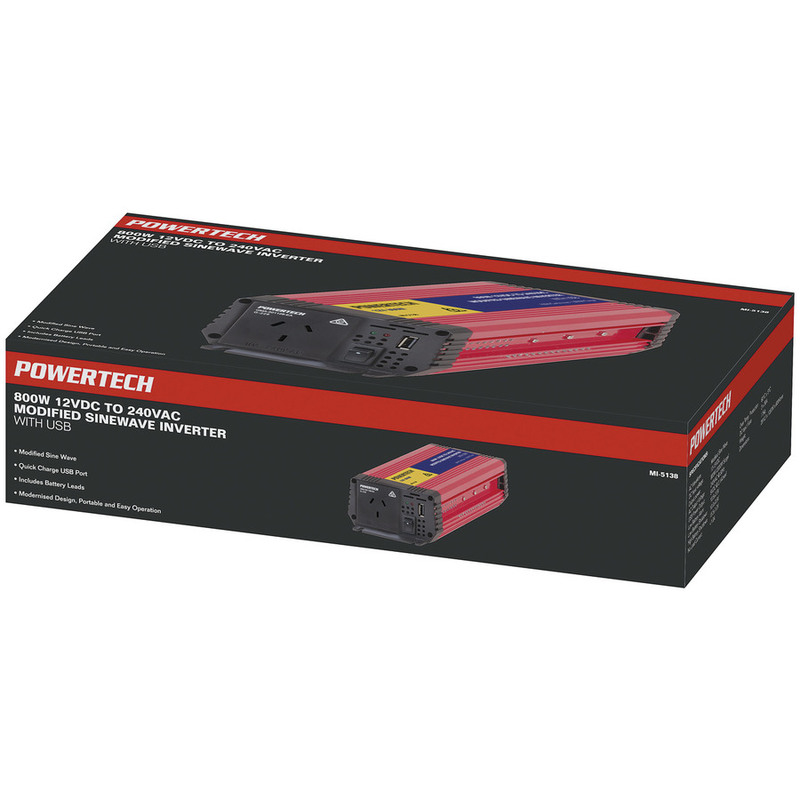 800W is plenty of power for many medium sized devices, while the 2000W surge power provides support for essential startup loads.